As the weather warms up, so do our social calendars! Do you have a special event coming up like the prom, a wedding or graduation to attend? 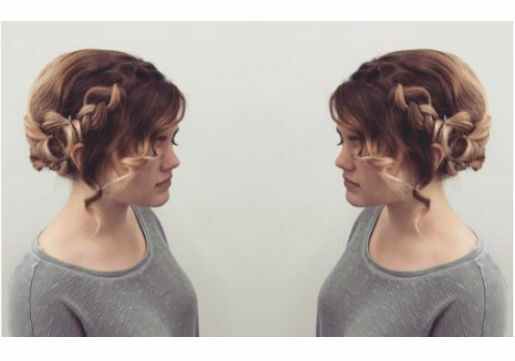 If so, we've picked some of our favorite styles from the #MyHCLook photo gallery that is full of looks done exclusively by Hair Cuttery salon professionals! From an elegant updo to easy cascading blown out waves, we've got a great variety of ideas to inspire your next big special event hairstyle! Keep it easy and chic with a low loose bun. 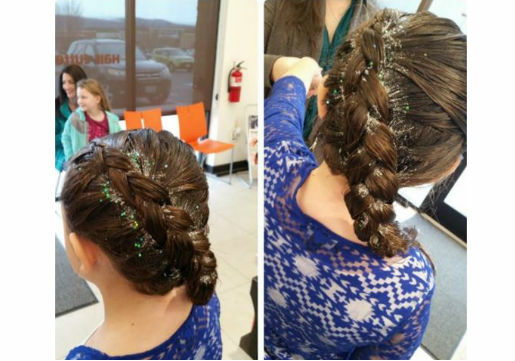 Upgrade your special event look with a crown braid to frame your face. 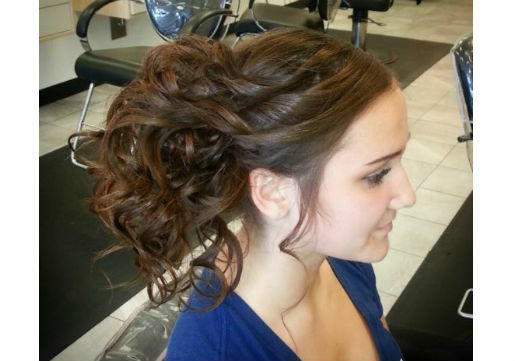 The half updo is the best of both, hair out of your face and curls cascading down your back. Braids are the new bun! 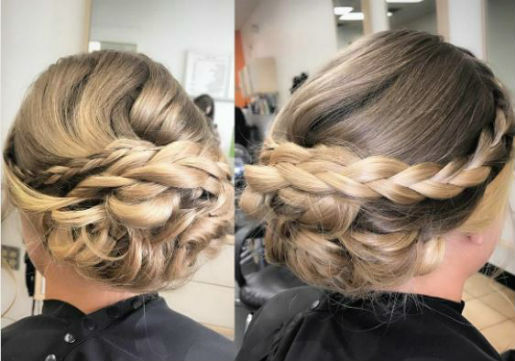 We love the texture and look of the braided bun look! 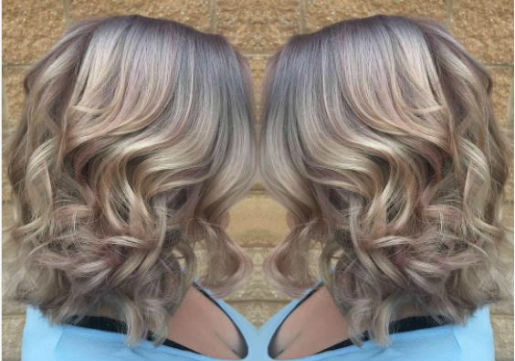 We took a double look at this fresh style! 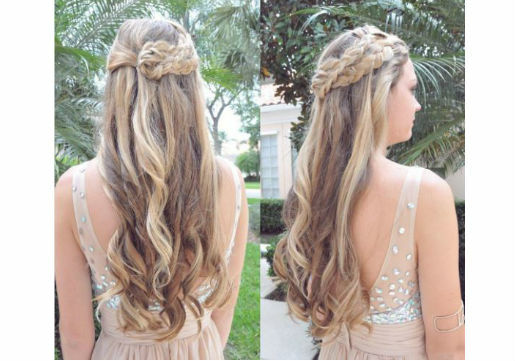 Double braids, we know what it means= Stunning! 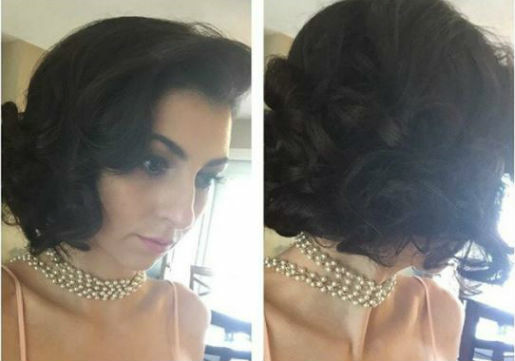 This beauty looks like a member of a certain TV family with her chic faux bob updo! Give the flower girl some flair by adding some sparkle to her style. Bring the drama with a side swept pony and cascading curls. This is perfection! 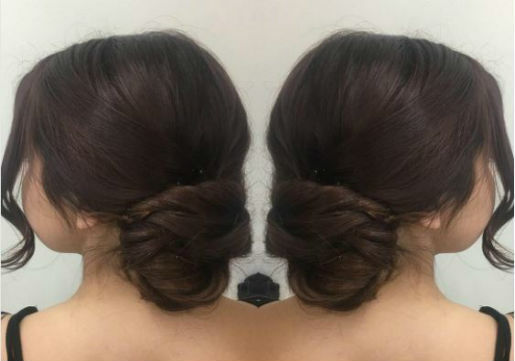 We love the flawless curls into an elegant bun look. We love this romantic side swept style accessorized by nature. Updo not for you? 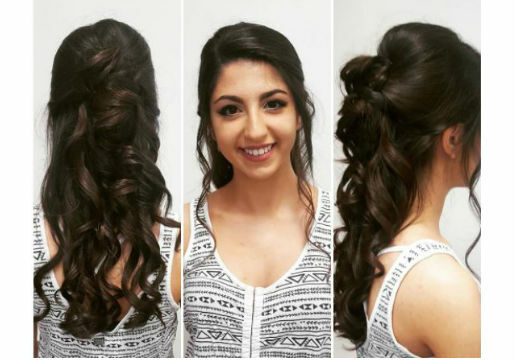 Go with a blowout and ask your stylist to add in some loose curls. 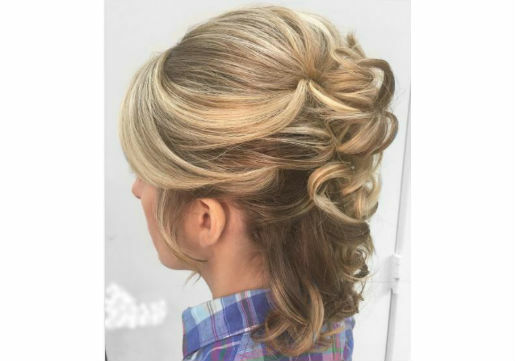 We love the volume of this upswept half updo. Easy elegance. There were so many fab looks, so we encourage you to check out the #MyHCLook photo gallery for more inspiration. Also, check out our Spring Trends videos on YouTube and subscribe to Hair Cuttery TV. Once you pick your style, head over to your local Hair Cuttery for a relaxing service. Be sure to bring photos to show your Salon Professional exactly the look you want. 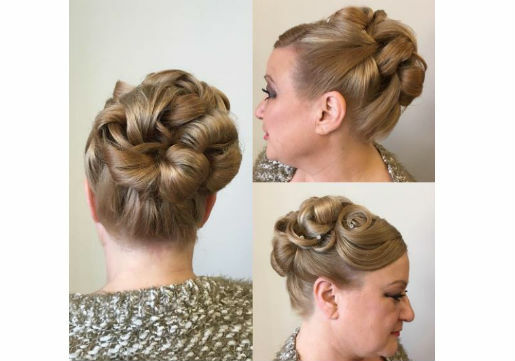 If you want a complex updo, consider a pre-event visit to practice the style beforehand. Many brides to be like to do a run through prior to a dress fitting to see the whole package. We also recommend getting a trim to get your hair looking it's very best. If your hair needs some TLC, go for a Redken customized hair treatment that can be added into any service for deep conditioning to give hair extra shine and bounce. Ask your Hair Cuttery Salon Professional about products to take home to keep your hair looking great all night. 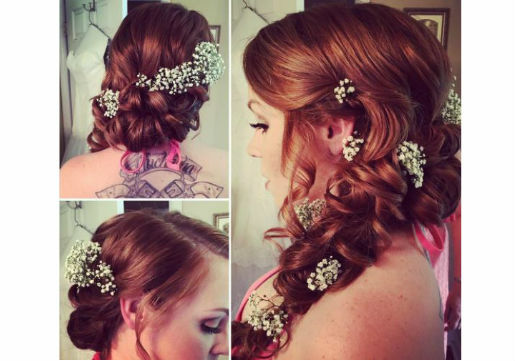 For all your hair needs, Hair Cuttery Salon Professionals will make you look your very best on your special day.